A completed job by phc reflects the character, personality, tastes of his clients. Paul has been remodeling and building living spaces since 1992. From condo remodels to home additions, Paul has the experience to make your visions reality. Fair quotes and customer satisfaction are just two of many reasons why phc remains a leading small contractor business in Portland. Referrals and repeat clients are a big part of phc’s success. Attention to detail and leaving your space clean and organized are what phc clients can expect. 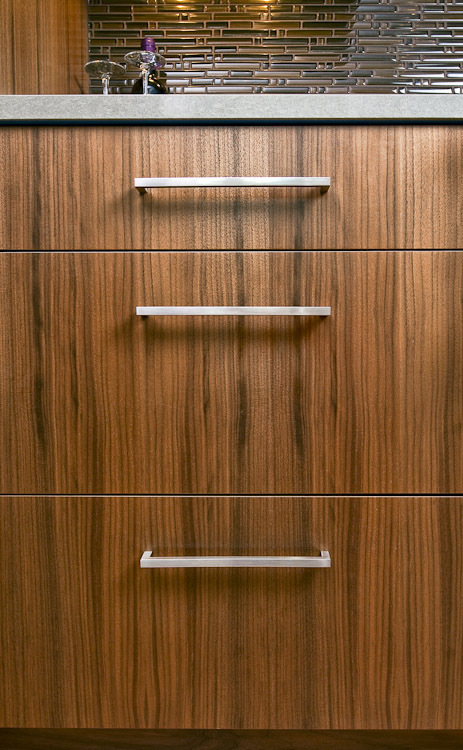 Paul specializes in all aspects of your project including locally built custom cabinetry and built-ins. Paul has built excellent working relationships with local trades people and designers who help contribute to the completed job.